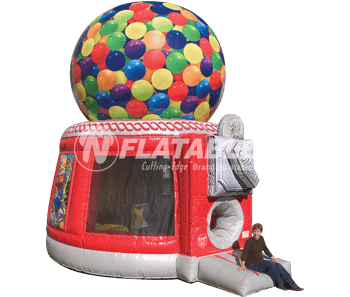 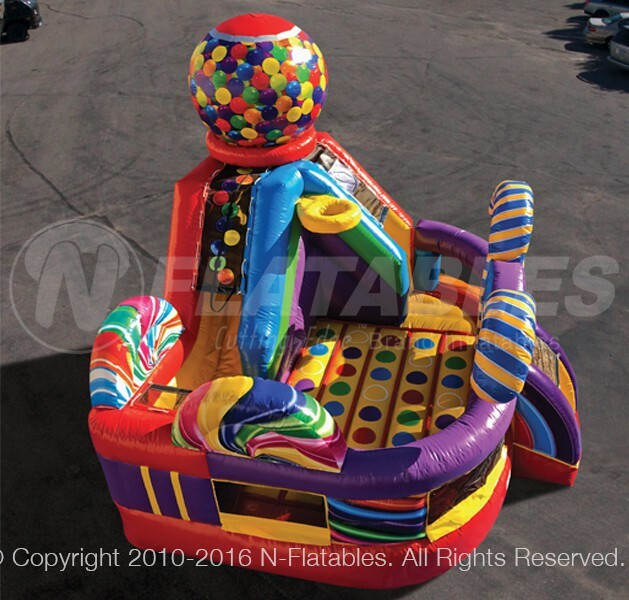 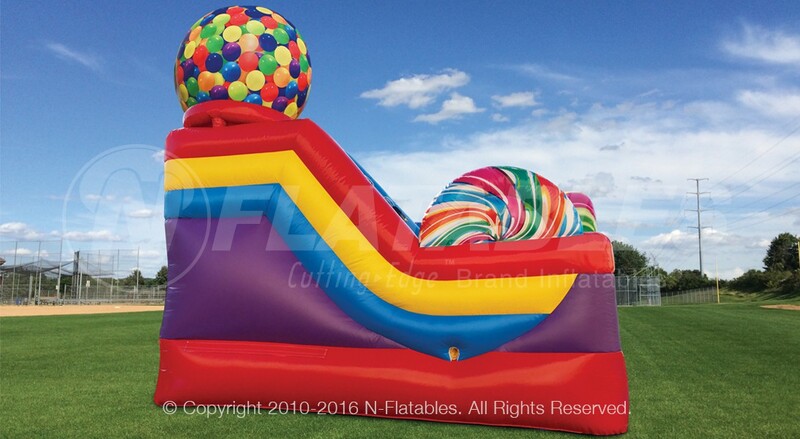 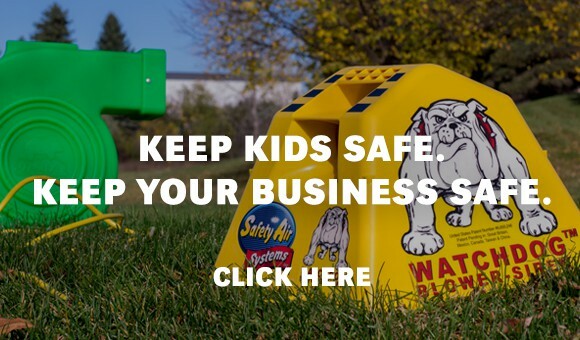 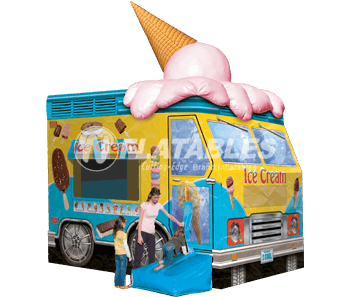 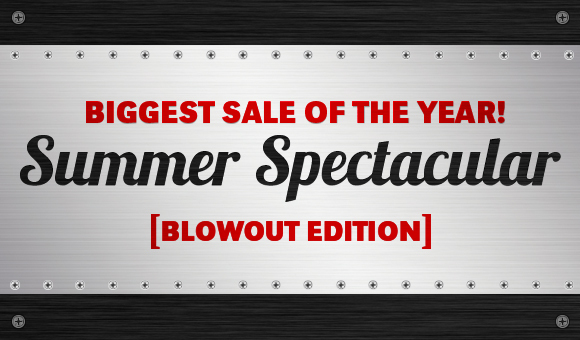 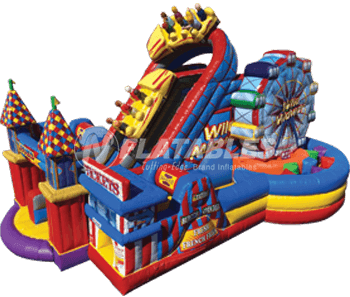 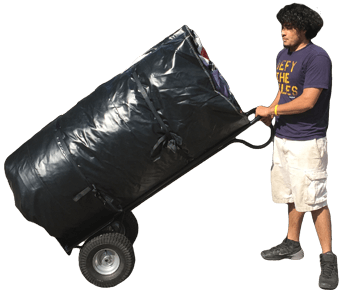 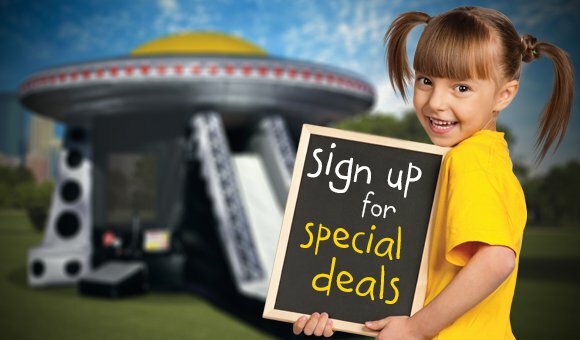 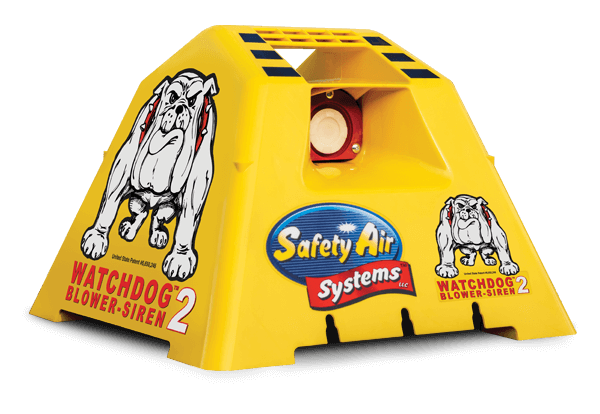 Save an additional	$120 off this inflatable when you buy any 3+ inflatables! 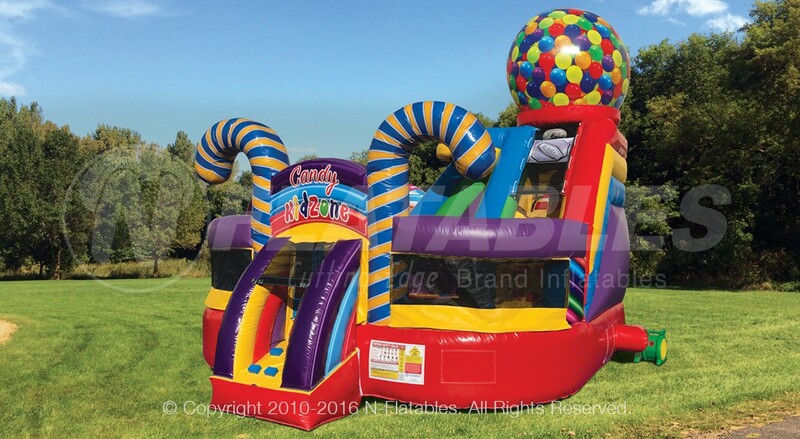 You asked and we delivered. 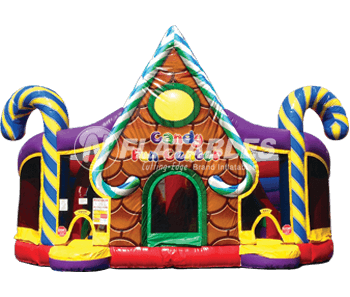 We're happy to introduce our new line of Wet/Dry Combos including this eye-catching Candy KidZone™. 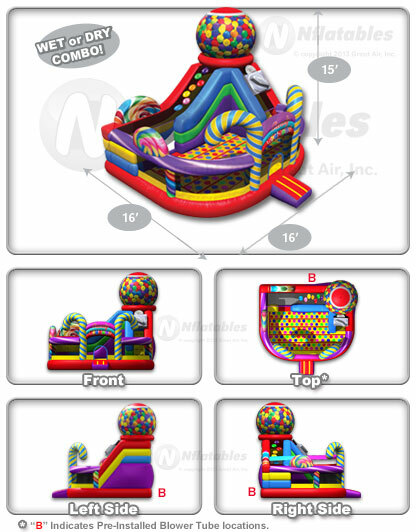 Candy KidZone™ Wet/Dry Combo from N-Flatables.